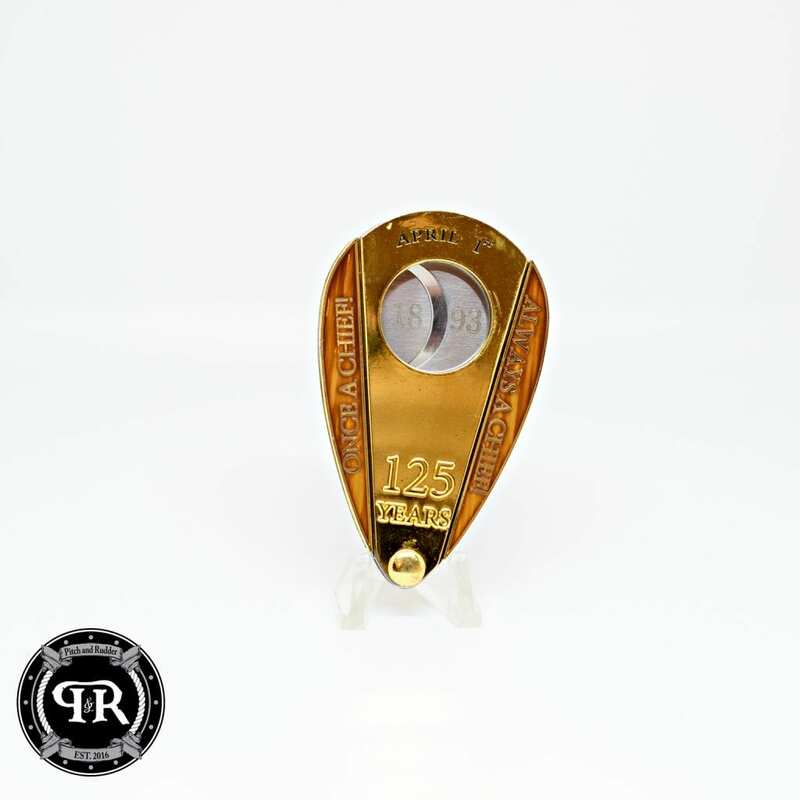 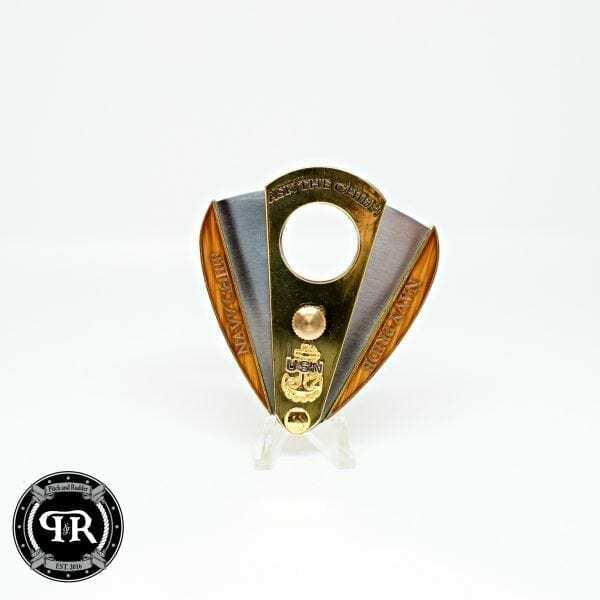 Introducing our 125 years of leadership Chief Cigar Cutter. 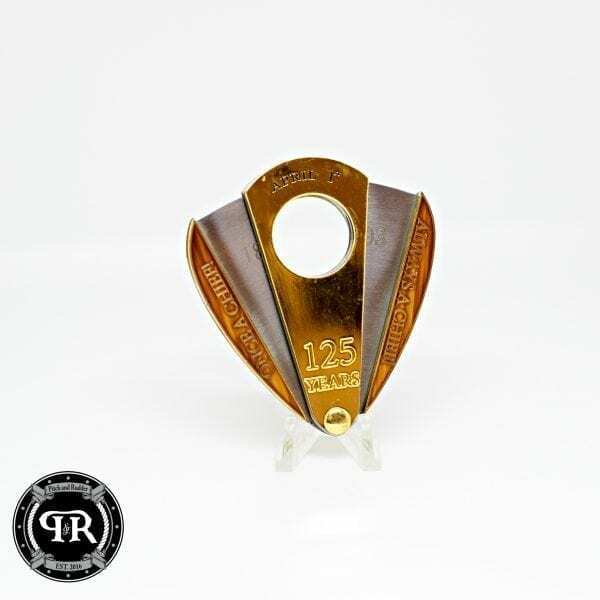 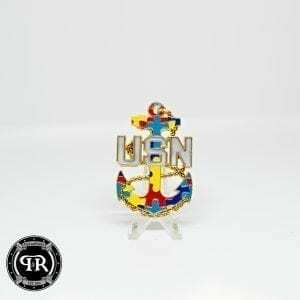 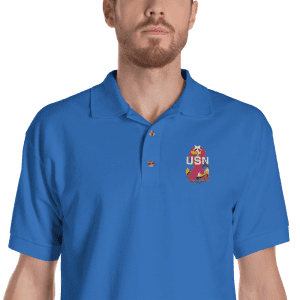 While the birthday might be over, its never a bad time to hand out presents like these Leadership Cigar Cutters! Introducing our 125 years of leadership Chief Cigar Cutter.